The Victoria Falls are a true highlight this country can boast about. The splendor of these falls can be experienced on the Helicopter ride over the falls! Enjoy the evening cruise on the Zambezi River where you can view the hippos swimming in their environment and the sun setting in the horizon. 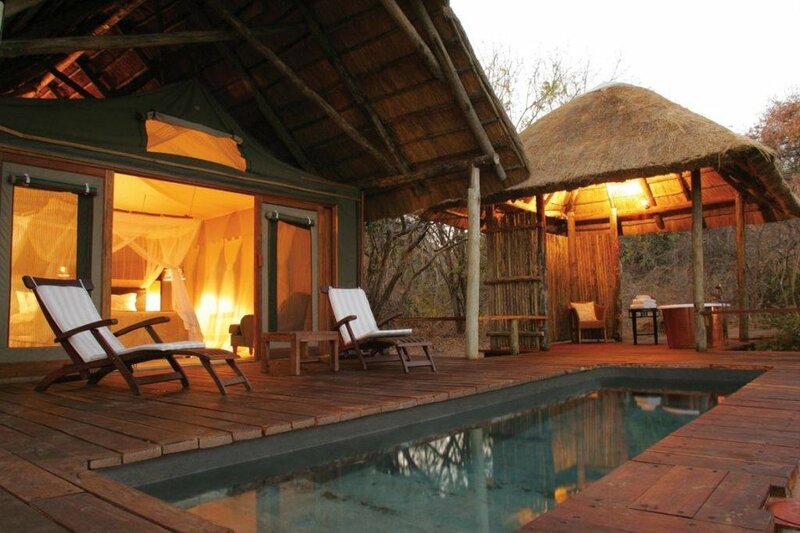 Experience the large variety of safari animals during your time at the luxury lodges. This is truly a Great Adventure! 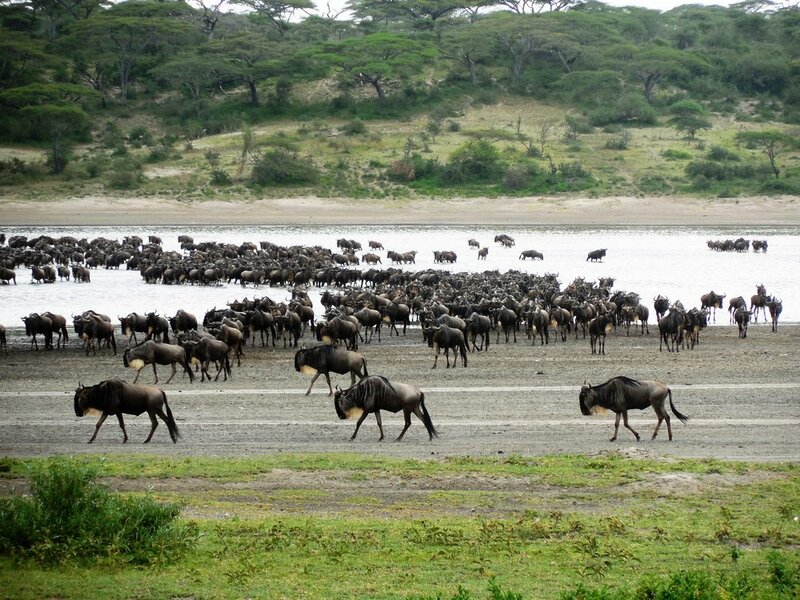 Why not add a pre-tour to Tanzania to make this an amazing Great Adventure!